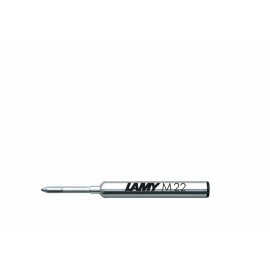 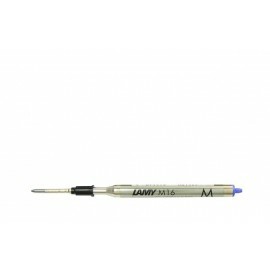 Lamy Refills There are 17 products. 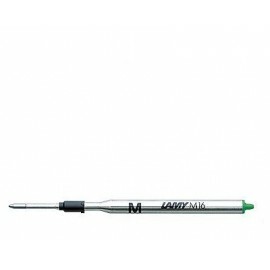 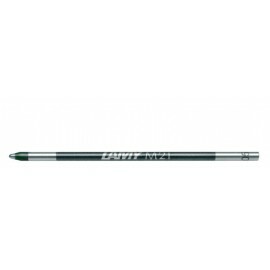 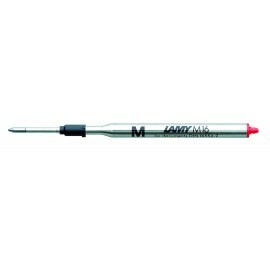 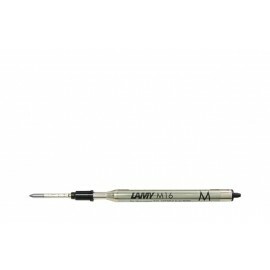 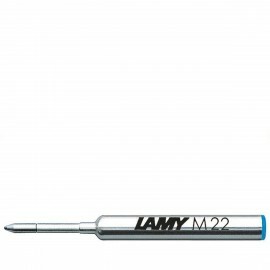 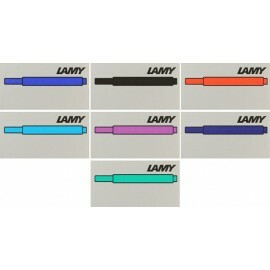 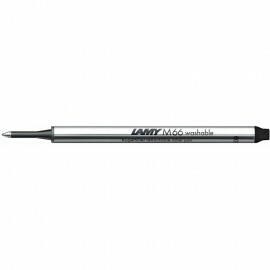 Suitable for all Lamy fountain pens. 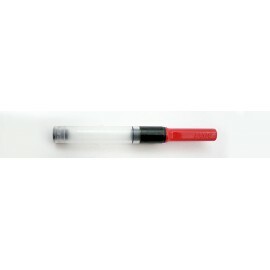 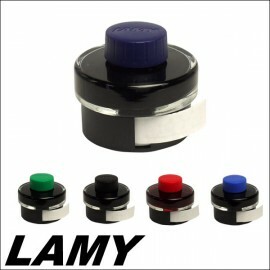 Suitable only for Lamy Fountain Pens.